Meet the Mipy chip! A team of Taiwan researchers and an integrated circuit design house are the ones who developed it, jointly. 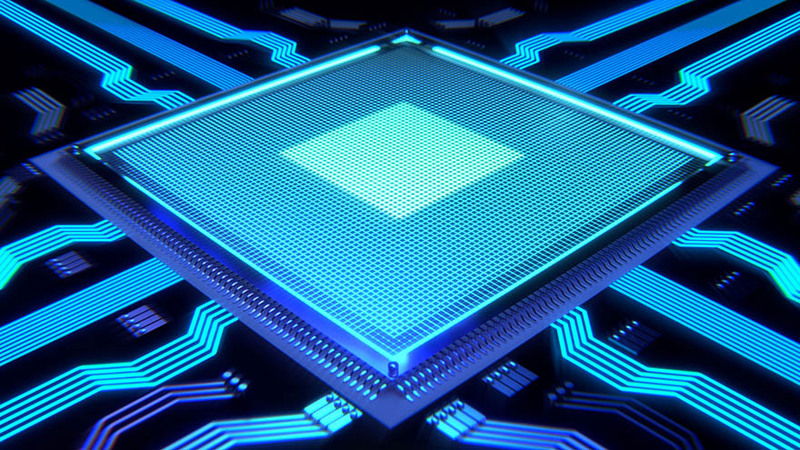 The chip is a deep-learning image-recognition AI circuitry that can have several applications. These include home, car, advertising, education, security, and police, as well as industrial and toy products. Created by a team of engineering professors from the National Taiwan Normal University, and designed by AVSdsp, Mipy costs as low as $1 to manufacture. That’s one dollar. As a cooperative IC, manufacturers will place it next to the main controller chip. They can also build it into any printed circuit board that has a primary audio-video processing function. The National Taiwan Normal University said “Mipy is the smallest in size and lowest in cost so far available on the AI market”.